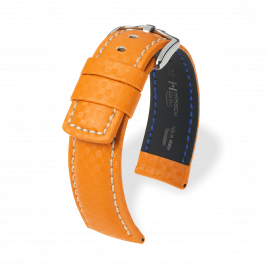 Time plays an important role in sports activity. 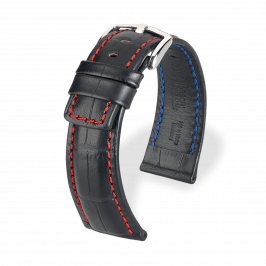 To ensure that top sportsmen and women do not lose any time, Hirsch has developed the Sport collection watch bracelets for moments of particular pressure. 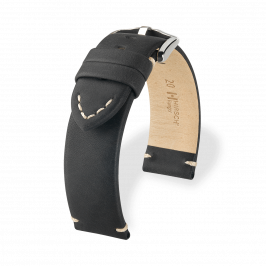 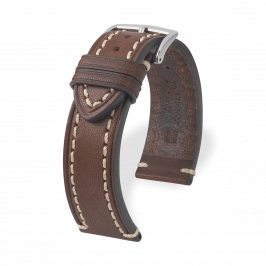 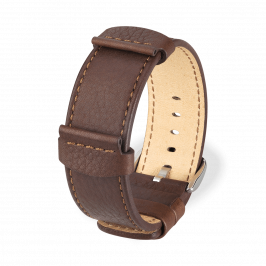 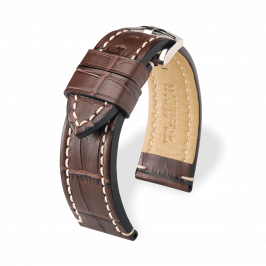 Hirsch works leather and other particularly resistant materials into these replacement watch bands, offering control and security, intelligence and style.